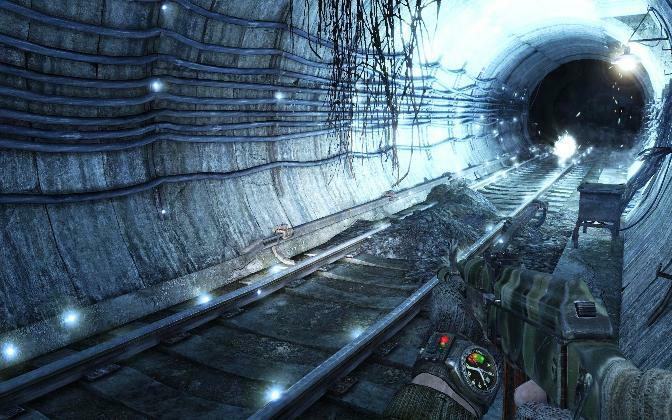 Get a free Metro 2033 version! THQ has announced event in the hope of attracting the players and potential investors attention. Recently, the company is doing worse and worse as the game does not bring to their expectations, and the annual projects of competitors, though not different from their last year's version, but bring a solid income. One of the most attractive game sales over the last year was last month. "Pay as do not mind" for a range of different games like this, and previous years, a kind of "Last Gold Edition game from"
THQ today launched a campaign to sustain interest in Metro Last Light. To get the free version of Metro 2033 you only need to visit the official Facebook page and put Like. thereafter you need to confirm the application request and you will receive a link and code to activate the game.